I made something else out of that Canvas Drop Cloth…yes…the same Canvas Drop Cloth I have used for these other projects. Can you believe I still have some of it left. Ha! 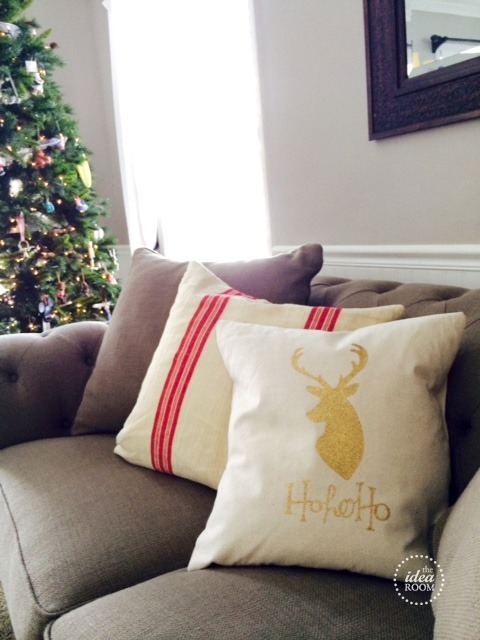 This time I am sharing with you a Christmas Pillow Tutorial today. I went through all my Christmas décor and donated several items that I had been using for years which included most of my Christmas pillows. So I wanted to make some more updated ones to go in my home. I discovered a simple a quick way for how to sew an 18 inch pillow cover that is so simple to make when I made this green pillow for my daughter’s room a couple of months ago. So I thought I would share the tutorial here with you. 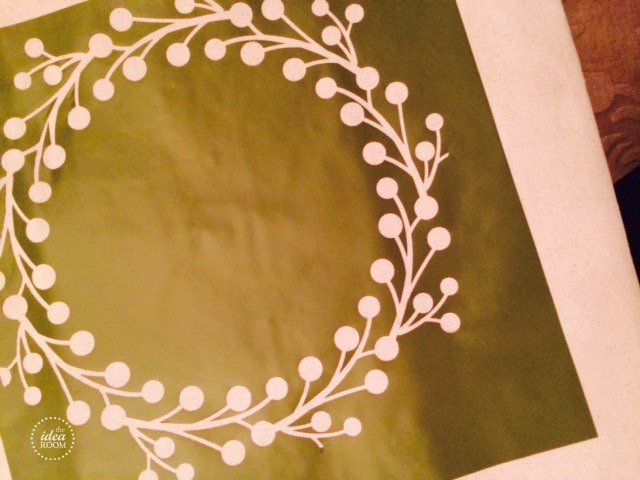 I am also sharing the stencil and file for the Reindeer Pillow and the Red Berry Wreath Pillow so you can make your own of those if you would like. I didn’t get this post up earlier because for the life of me, I could not find the pictures I took of the pillow making process. I will look for them and add them when I get a second to track them down. I like to actually see a photo when I am sewing since it is not something I am really that great at (which is why I stick to beginner sewing projects ;))! 1. For an 18 x 18 inch pillow, I cut a rectangle 18.5 inches by 42 inches. This will result in a 4 inch overlap for the envelope on the back of the pillow. 2. Hem both short edges of the fabric by folding the fabric over 1/2 inch and then over again another 1/2 inch. Iron and stitch down the side. 3. With your fabric right side up, fold over one side toward the center. For the 4 inch overlap, make the fold about 10″ from the hemmed edge. The first side you fold over will be the side that shows on the back of the pillow. Keep this in mind if one side looks better than the other. 4. Now fold over the other side, so the fabric measures 18 by 18.5 inches. I use my quilting ruler or a yard stick and measure so that with both ends folded in, the width of the cover is 18 inches. 5. Sew a 1/4″ seam along each side of the folded fabric. Be sure to pin before sewing so that your material does not slip or you may end up with some fabric that does not get sewn properly. 6. Turn the pillow cover inside out. Place your pillow insert inside the pillow. 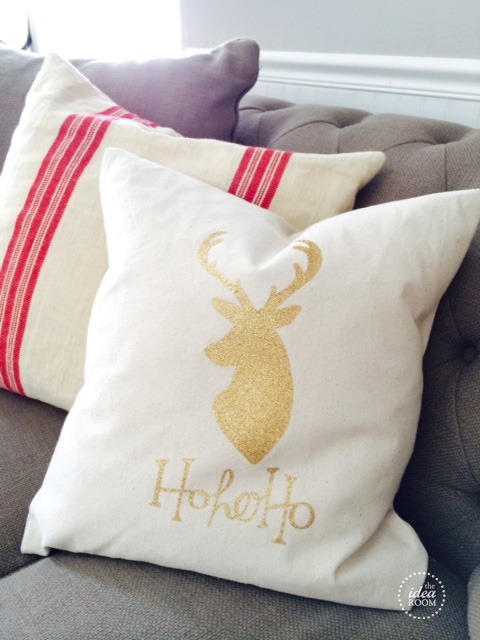 For the Reindeer Pillow, I cut the reindeer head and the Ho, Ho, Ho out in some fun gold iron on material. I LOVES it! If you don’t have that ability, you can cut it out in a stencil and paint them gold (or your preferred color). 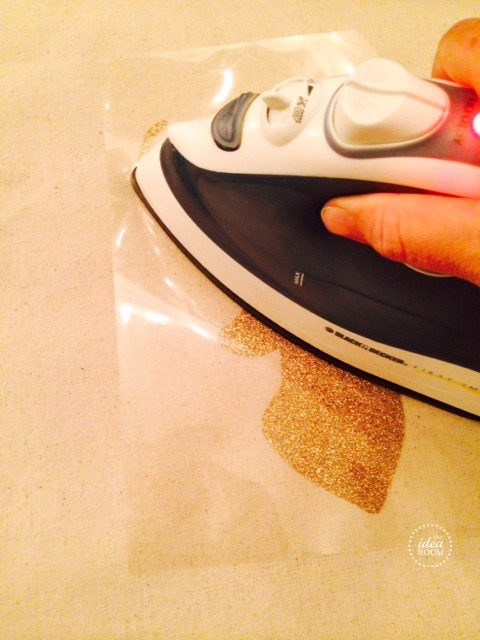 I used Cricut® Iron-on Glitter, Gold and its awesome! 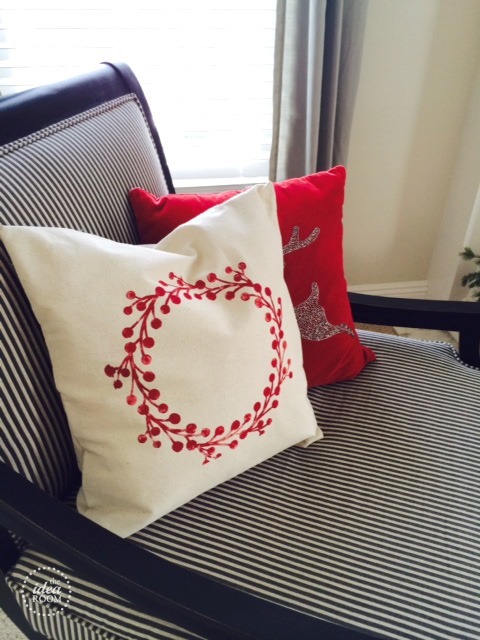 With the Red Berry Wreath Pillow, I simply stenciled on the pillow cover with some red fabric paint. 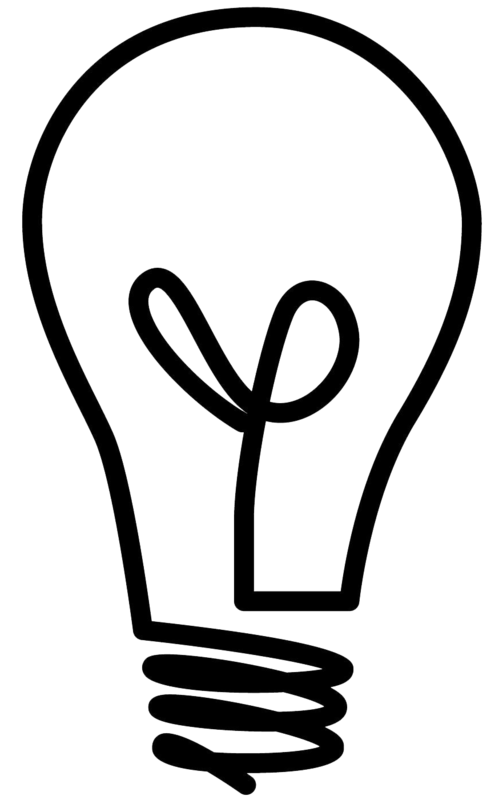 *If you are not a fan of The Idea Room on Facebook, you will need to click like first and become a fan. After you become a fan you will need to click on “Get your free gift” in the upper right hand corner of the Idea Room FB page and then click on “Previous Downloads”. 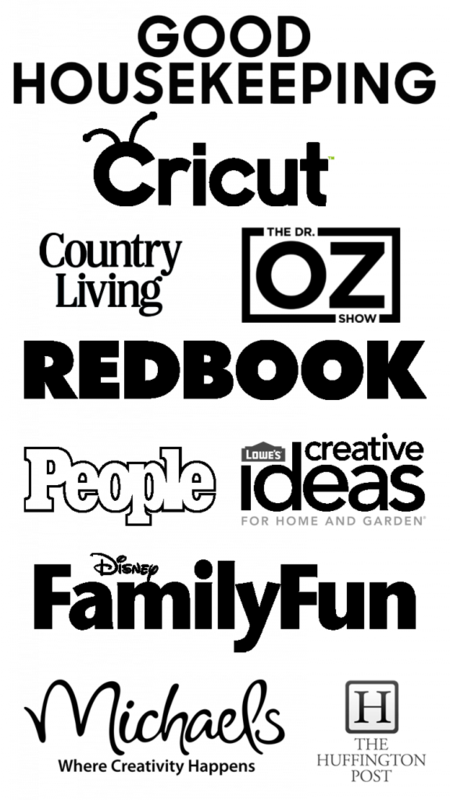 The pattern for these shows as coming soon and says to check back for the pattern. Any idea when they will be up? I know!! So sorry. 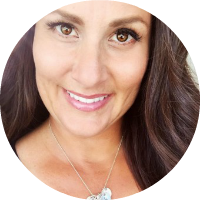 I wasn’t able to get them up and had to take my son to an Ortho appt. I will get them up as soon as I get back to a computer. Sorry for the delay. The patterns are now up! Thank you for your patience! Family first! :) Thanks for letting me know it’s up. I’m going to go download now and can’t wait to get making my pillow! I think you can get it from most craft supply stores now. I did get this specific one from Cricut! I LOVE these… that deer pillow is awesome! hi I just tried to download the wreath from your facebook freebies. LOVE this for a pillow! The PDF has part of the wreath cut off and the two portions don’t line up. You may need to try and print it without a border or without margins set. Sometimes your personal settings on your printer will change the print out. Let me know if that still doesn’t work.